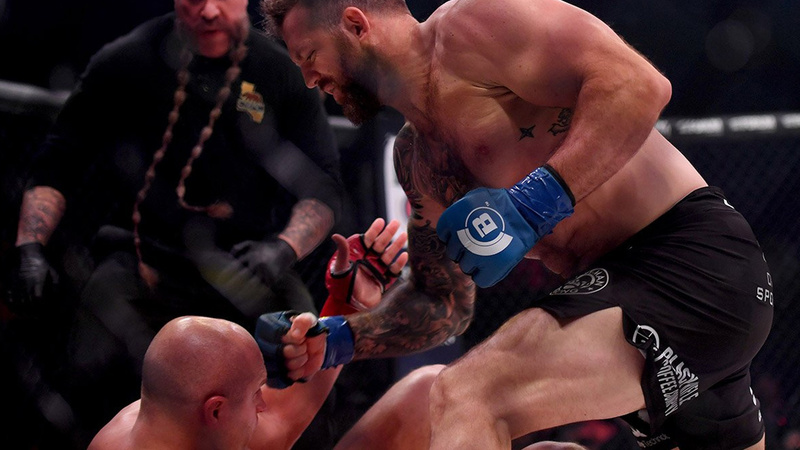 The fight didn’t last very long as Bader crowned a new champion after knocking out Fedor in just 35-seconds of the heavyweight Grand Prix tournament Finals. Ryan dropped ‘The Last Emperor’ with a lead left hook, then followed up with a right hand and two more hammer fists before the referee Mike Beltran stepped in to waved off the fight to rescue the legend from further damage. With loss, Emelianenko snapped a two-fight winning streak after defeating Chael Sonnen and Frank Mir which advanced him to the finals. Before the fight ‘The Last Emperor’ said he thinks more and more about retirement from MMA, but the picture will be more clear after his match against Bader. He once retired from combat sports back in 2012 but surprised fight fans with his comeback three years later. What’s next for former Pride heavyweight champion after last night’s loss is unknown, and he hasn’t hinted at the possible retirement yet. Bellator’s head honcho Scott Coker said enigmatic Russian’s contract is over after his brutal KO loss and is under no obligation to fight again.